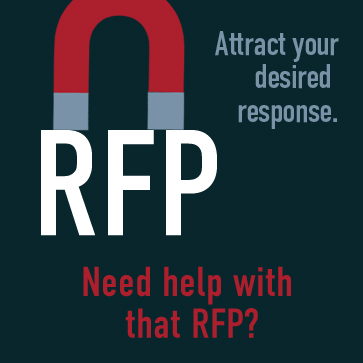 If you are currently in the process of compiling a Request for Proposal (RFP) for staffing services, like Recruitment Process Outsourcing (RPO), Managed Staffing Solutions, Payrolling, IC/Compliance, Independent Contractor Services or Statement of Work (SOW) Management, put Yoh to work for you! Simply fill out the form on this page to get started, and a Yoh expert will contact you right away. Download the recorded webinar and presentation deck for a breakdown of the varying types of RPO models, how they work and a use case to help you determine why you would select RPO.